LBS is part of the Horizons team. 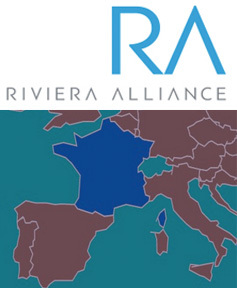 A group of professionals aimed at specific financial and paperwork solutions for the yachting industry in France. 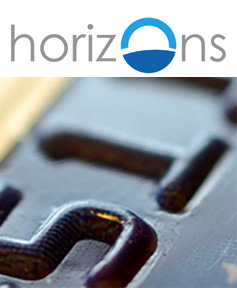 The LBS Survival Guide is a joint venture with the Horizons Team. A group of private professionals who have grouped together to form an Alliance. LBS is part of this growing group. Whatever your need here on the Cote d’Azur, we are sure to have a specialist in this group who can help you. 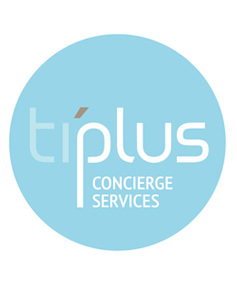 For that little extra from your villa management company, we highly recommend Ti’Plus in Cannes. Rental management & concierge services for those extra needs.